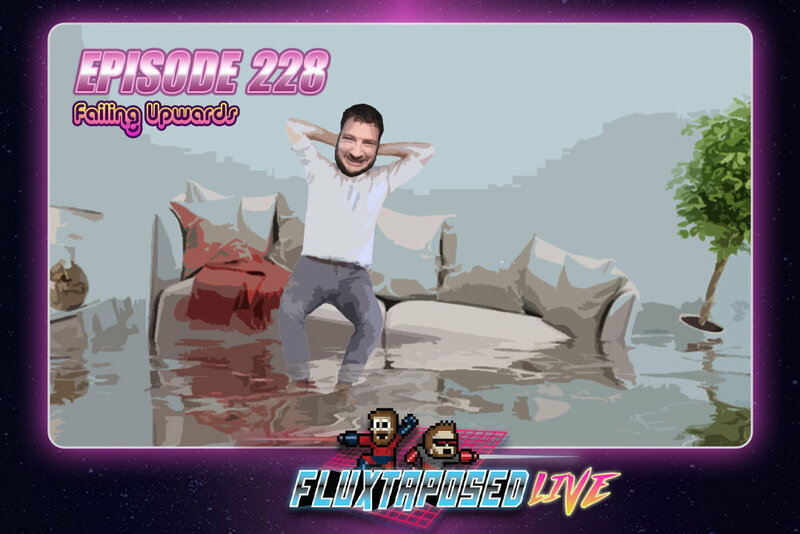 Pull up a chair, this is Fluxtaposed, episode 228 recorded on September 11th, 2018. On the docket today - IRL: The Great Flood,a rando discussion, get caught up on Whatchuplayin’ featuring Axe Cop & Castle Rock. 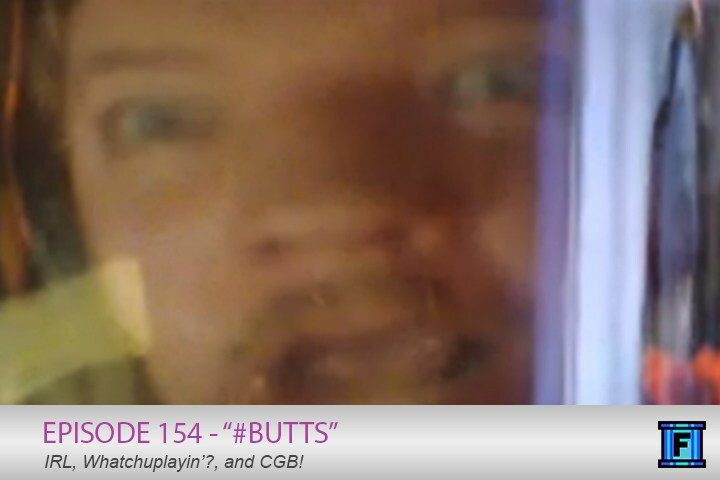 Finally, we will close out the show with the community grab bag and that sweet, sweet, awkward finish. Thanks for listening, thanks for watching, and enjoy the show! Fluxtaposed streams LIVE each week on YouTube! Want to support the show? Check out our page on Patreon! We'd love to hit our $90 goal for that FLUXTAPOSED AMA! In this episode we push everything to the limit, including IRL, Whatchuplayin', the brand new Fluxtaposed Plays, and our Netflixation! Audio entertainment has never been pushed so hard! Not even Mother Nature herself can keep this podcast down, it's episode 128 riding the winds of success straight to your ear holes. 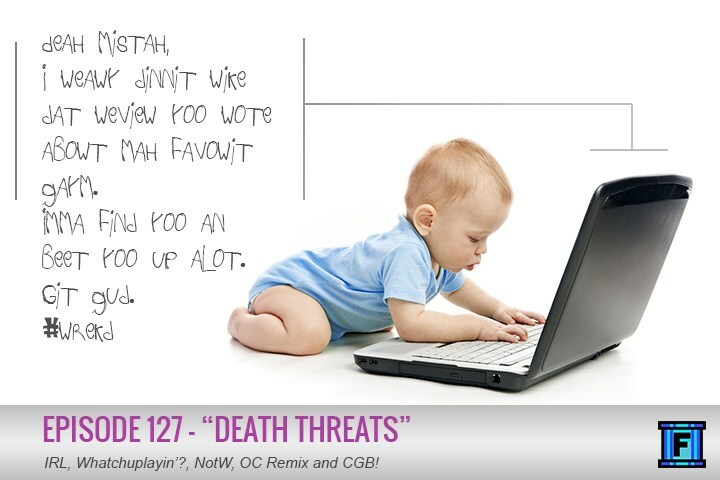 Bunker down with all your favorite segments, and watch out for an especially notable NotW.